ISAAC: the project on biogas and biomethane stopped in Marche Region. In Ancona e Macerata schools the students involved were around 200. 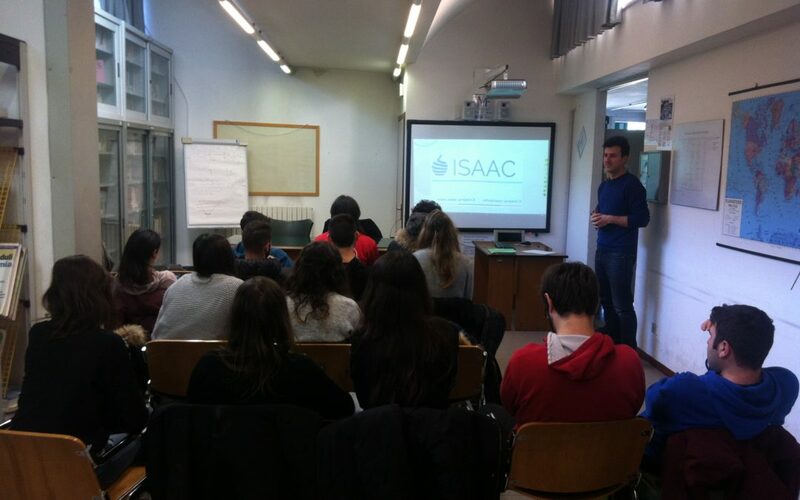 Prototypes, APP, innovative and interactive lectures for the ISAAC project in the schools! 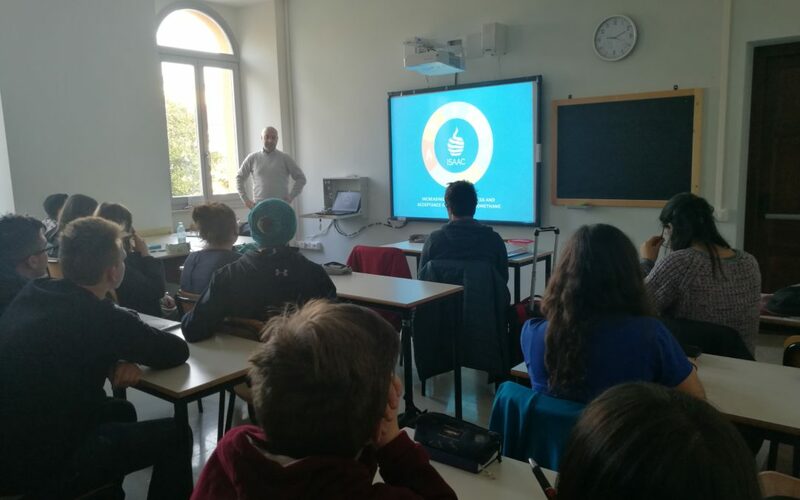 Legambiente and CNR-IIA together in the schools to talk about biogas and biomethane.